College Park Center is pleased to be the home of the Dallas Wings. For tickets, visit dallaswings.com or call 817-469-9464! View the entire 2019 Dallas Wings schedule on www.dallaswings.com. The team debuted as one of the first WNBA expansion teams in 1998 as the Detroit Shock. While in Detroit, the franchise won WNBA Championships during the 2003, 2006, and 2008 seasons. After 12 years in Detroit, the franchise was relocated to Tulsa, Oklahoma, where the team spent six seasons. 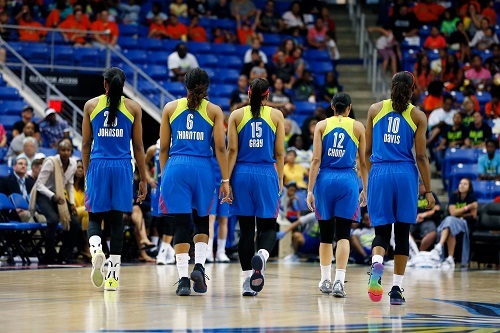 In July 2015, the WNBA owners unanimously approved a plan to move the team to the DFW area. The Dallas Wings celebrated the WNBA's 20th Anniversary in 2016 playing at College Park Center and continues to call CPC home. 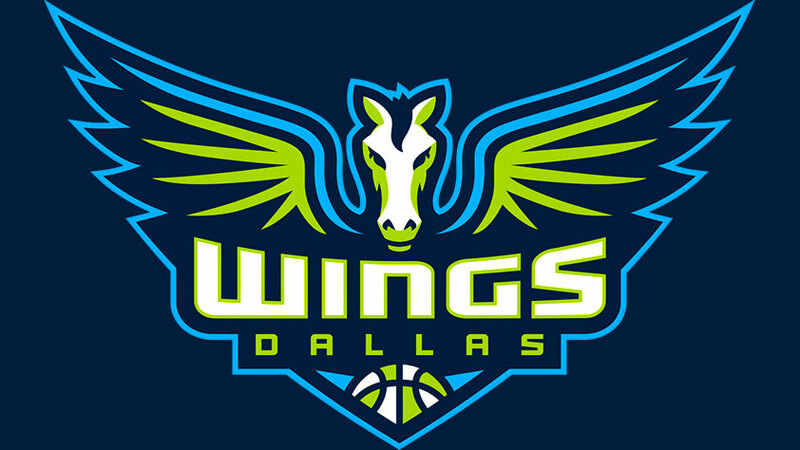 For more information about the Dallas Wings or to learn more about premium seating, call 817-469-9464.